Another Friday (they come round so quickly!) 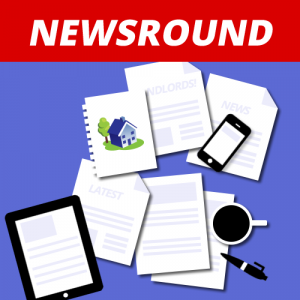 and another roundup of some of the landlord and tenant news items which caught my eye. 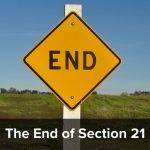 Government will seek views on a specialist Housing Court which, if created, would provide a single path of redress for both landlords and tenants – meaning both have the security of knowing they have somewhere to go to seek justice, with the power to resolve the dispute. Other proposals include reducing the need for multiple hearings in different courts, transferring certain types of housing cases between the courts and tribunal or vice-versa to ensure cases are resolved quickly and issuing new guidance to help tenants and landlords navigate their way through the legal system. Changes to further streamline court processes could also provide confidence for landlords to offer longer, more secure tenancies, by making it easier for responsible landlords who provide a high-quality service to regain possession of their tenancy should they need to do so. It will be interesting to see if they are actually able to do this. I suspect that, unless this new court is properly funded (which is unlikely) there will be similar delays to obtaining possession that we have now. After all, there are time limits needed to allow tenants to respond and file a defence if appropriate, and unless they employ more bailiffs the delays in London and other large cities in getting a bailiffs appointment are not going to improve. Interestingly the press release also mentioned the plans to make landlords, as well as letting agents belong to a redress scheme. The proposal for a new housing court has the support of both ARLA and the RLA, but the NLA said that their main concern was for the government to overhaul the section 8 possession procedure which they say is ‘no longer fit for purpose’. The Law Society Gazette, on the other hand, was concerned at Savid Javid’s comments that a specialist court could reduce dependence on legal representation and encourage arbitration. His comments sparked widespread concern that solicitors would be left out in the cold. The Law Society pointed out that legal advice at an early stage of a housing complaint about the merits of the claim could prevent matters from escalating. 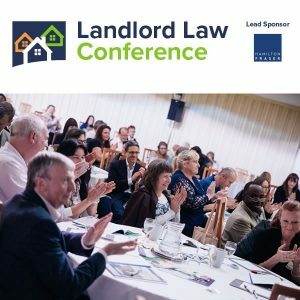 The Housing Law Practitioners Association pointed out that the private rental sector was increasingly becoming beset by regulation and technical requirements far beyond the capabilities of the average litigant in person. The Law Centres Network said arbitration might not always be appropriate. There is a ‘call for evidence’ and anyone wishing to respond will find the consultation document here. NB Nearly Legal has a few comments on the consultation document which you may want to look at first here. The consultation will end on 22 January 2019. Westminister, one of our ‘posh’ London boroughs, is looking to ban super large houses – ie those larger than 150 sq metres (1,615 sq ft) – saying that banning “Monopoly board-style” homes will help free up more space for affordable homes for Londoners. Their 2019-40 development plan also included a commitment to build more than 10,000 affordable units by 2040. We want Westminster to be home to thriving, mixed communities, not empty super-prime properties. That’s why we will be restricting the size of new luxury apartments and introducing a new extra bedroom policy to make it easier for families to extend their homes so they have enough space to stay living in Westminster and are not forced to move out. We shall see. 2040 is some way off. This is currently being examined in the Lords. There is a post on the progress on Generation Rent’s website which sets out some of the concerns that the Lords have. It looks as if they are reconsidering the ‘default fees’ clause but are not minded to reduce the maximum amount of deposit which can be taken which is currently set (in the bill) at six weeks. There is (apart from in the Tory Party) almost universal condemnation of universal credit, and there has recently been a Panorama program (which I have not watched) on the subject. I’ve raised my concerns over the increasing complexity of the scheme which, in many cases, means even staff assessing Universal Credit claims are making mistakes on an all too regular basis to the detriment of tenants and landlords. Over the next few years, thousands more families will move across to UC as the Full Service rollout expands, bringing with it even more complicated cases and further challenges for DWP staff. Unless changes are made now, housing stock will decrease further, and homelessness will increase. 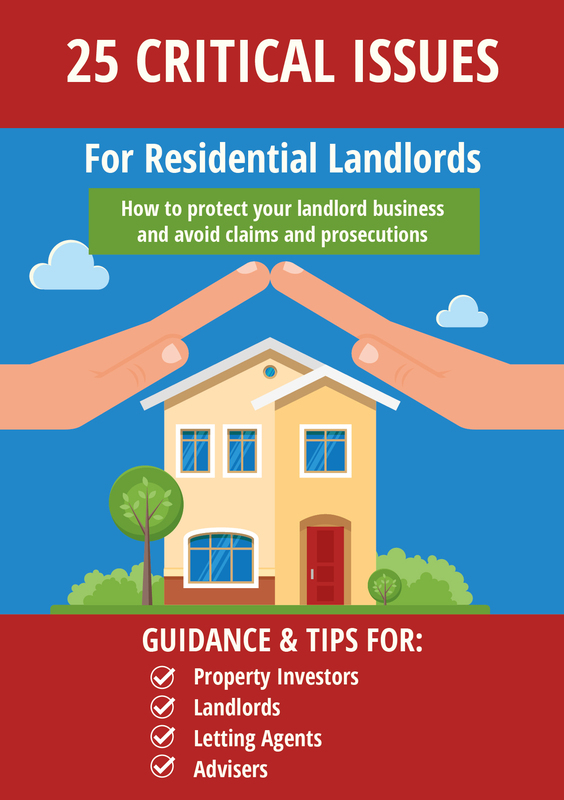 At present, direct payments to landlords are only considered in certain crisis situations. This needs to change and tenants and landlords need the option to have the housing element paid direct to the landlord. There is also a report in the Guardian on a study which has linked stress over coping with new benefits to suicide, with another report saying that the new system is more expensive than the system it replaces. Nearly Legal considers the Wilson’s most recent court outing. This time for failure to comply with an enforcement order. Foxtons has shut six offices in a response to falling revenues. « Can this tenant be evicted in two weeks because he has no tenancy agreement? 1,615 sq ft is super-large? My current home is ~1,600 sq ft. . I paid £179k for it 4 years ago. It’s not small , but hardly super-large. My parents’ house maybe, That was ~3,000 sp ft. We sold it for £275k in 2013. Both needed work doing, and are in the North West.